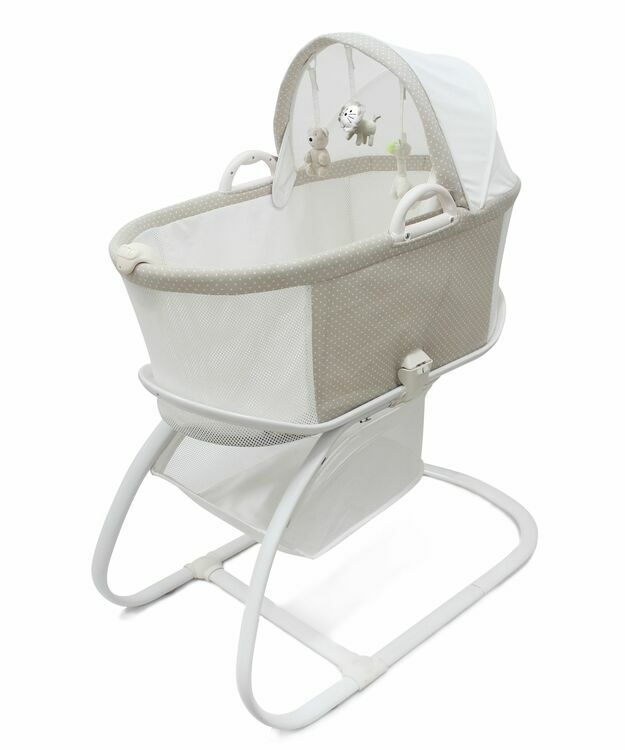 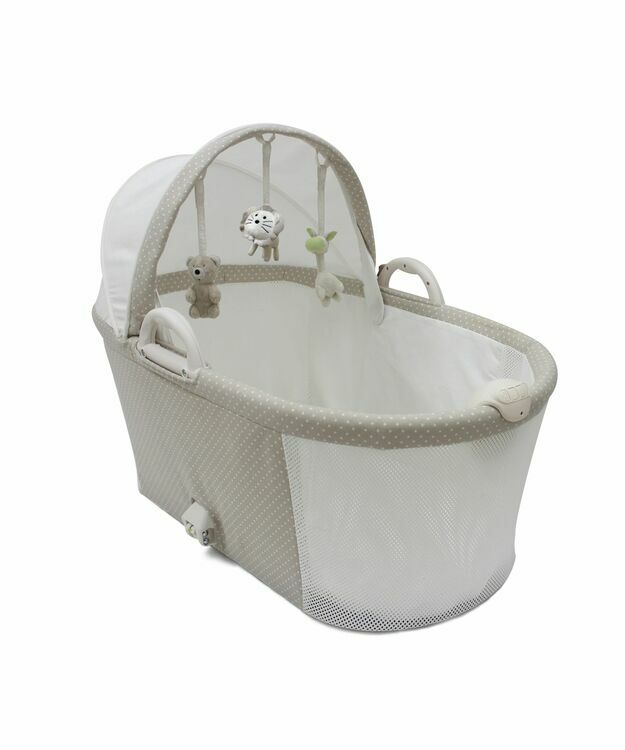 Holding Purflo's core principles of safety and breath-ability this bassinet will offer your baby a peaceful and safe nights sleep. 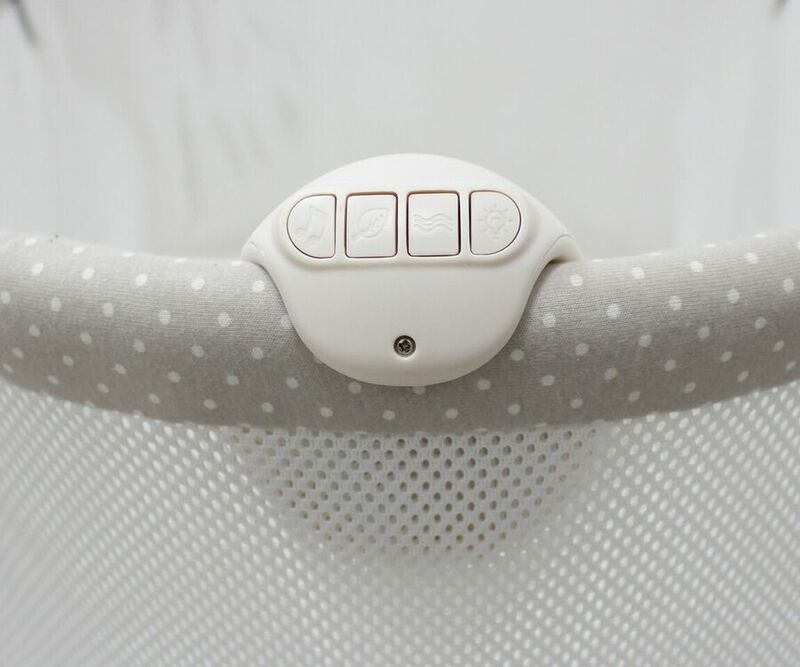 The breathable mesh panels combined with the mattress help reduce the risk of over-heating and prevent the build-up of allergens known to aggravate infant Eczema and Asthma. 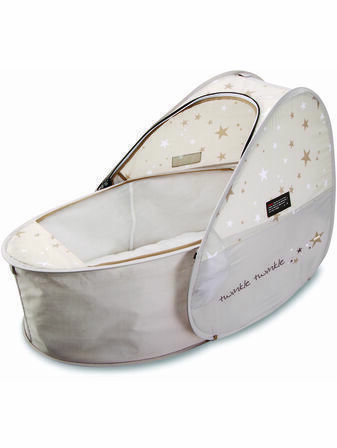 The PurAir bassinet comes complete with a fully machine washable, hypo-allergenic PurFlo mattress and a fitted sheet. 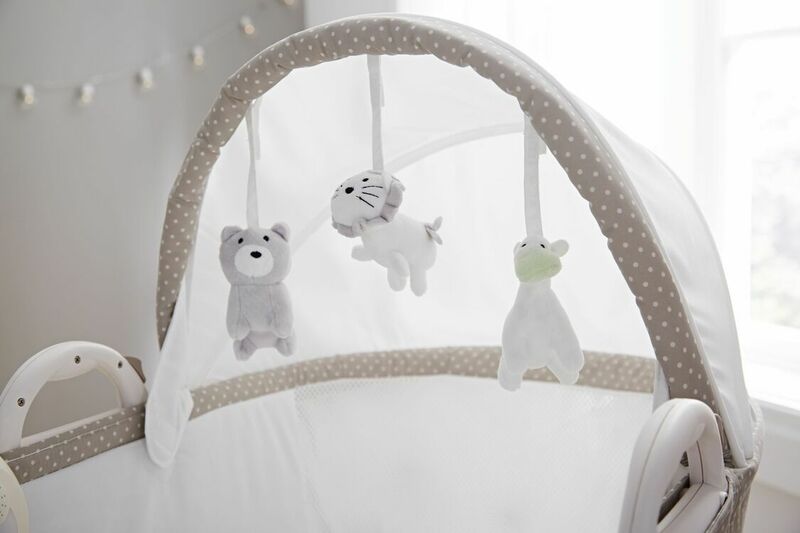 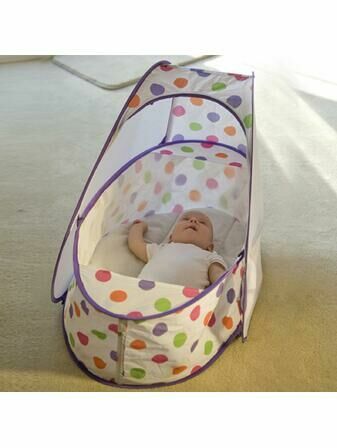 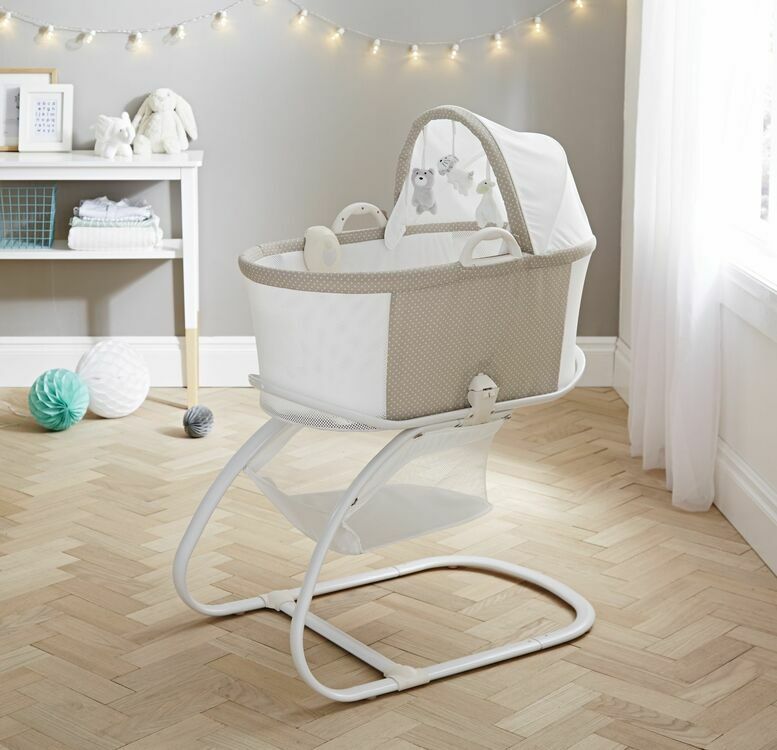 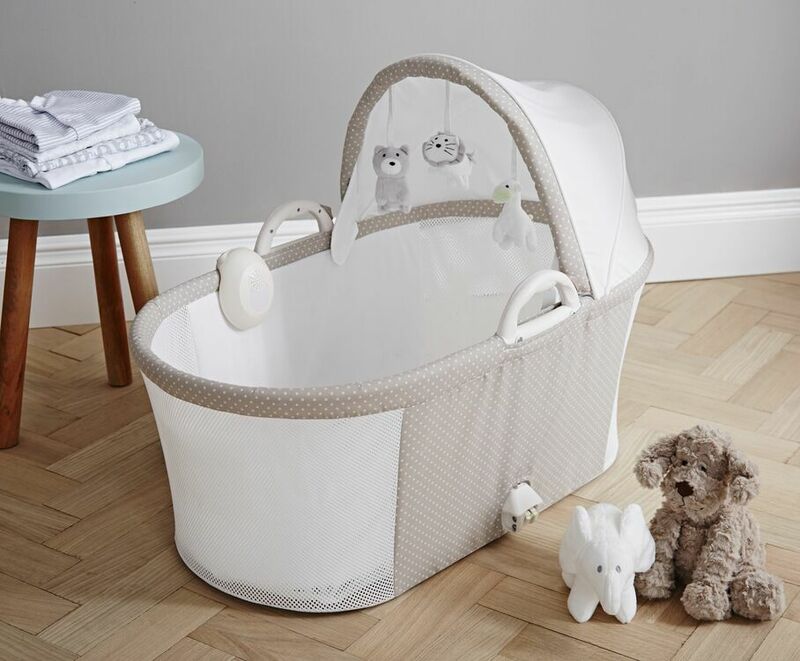 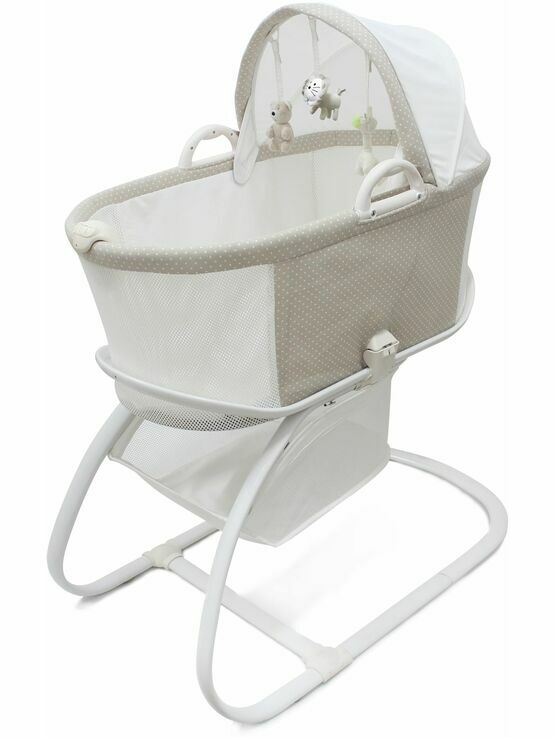 The Bassinet is also made from quilted jersey cotton and features 3 hanging soft toys with a baby soothing centre that offers a choice of classic lullabies, natural rainforest and ocean wave sounds. 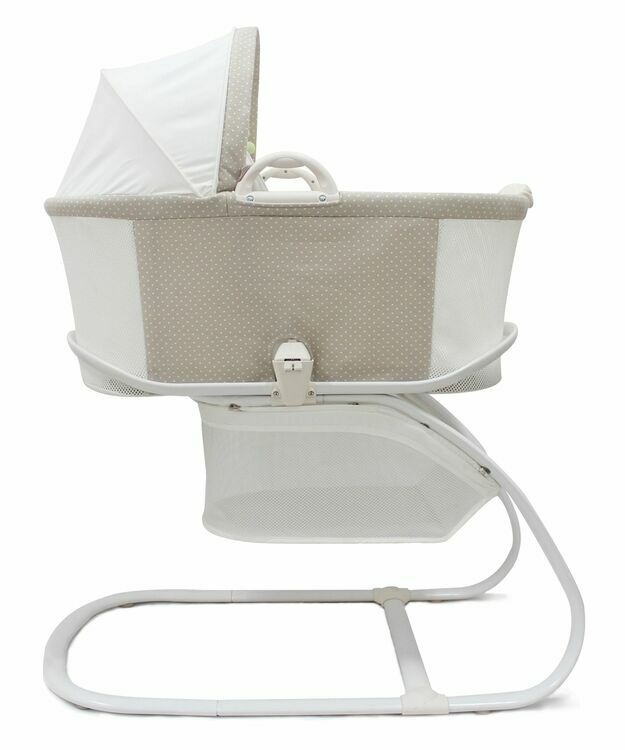 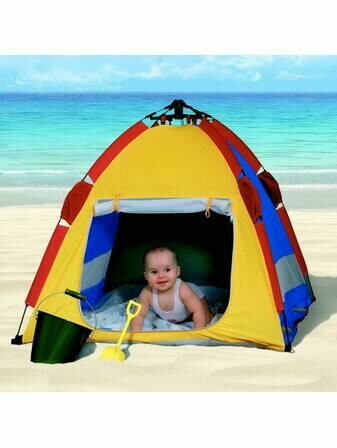 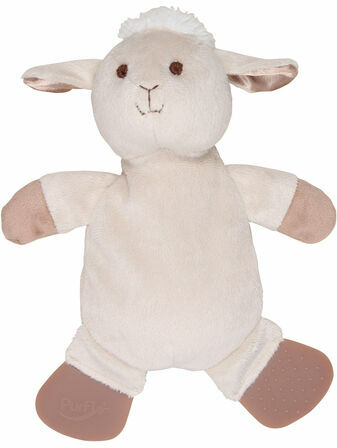 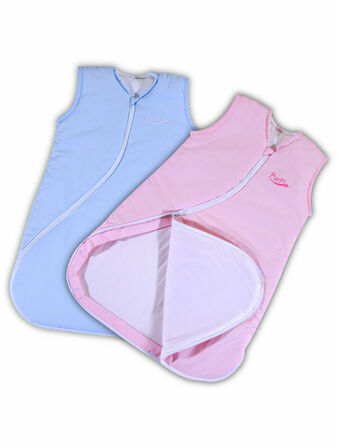 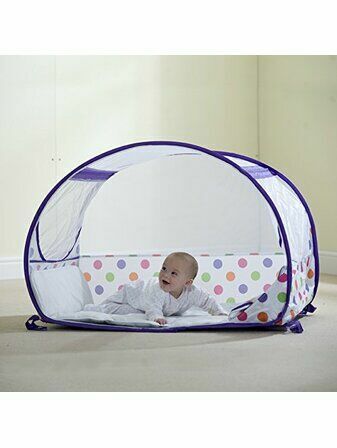 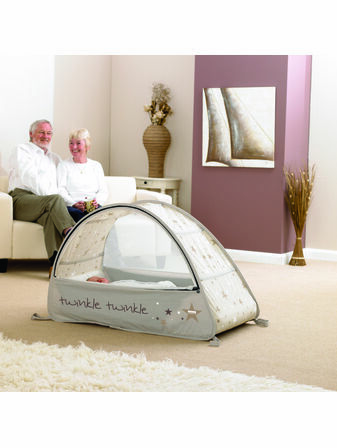 The baby soothing centre also generates a gentle vibration to help settle restless babies into a peaceful sleep. 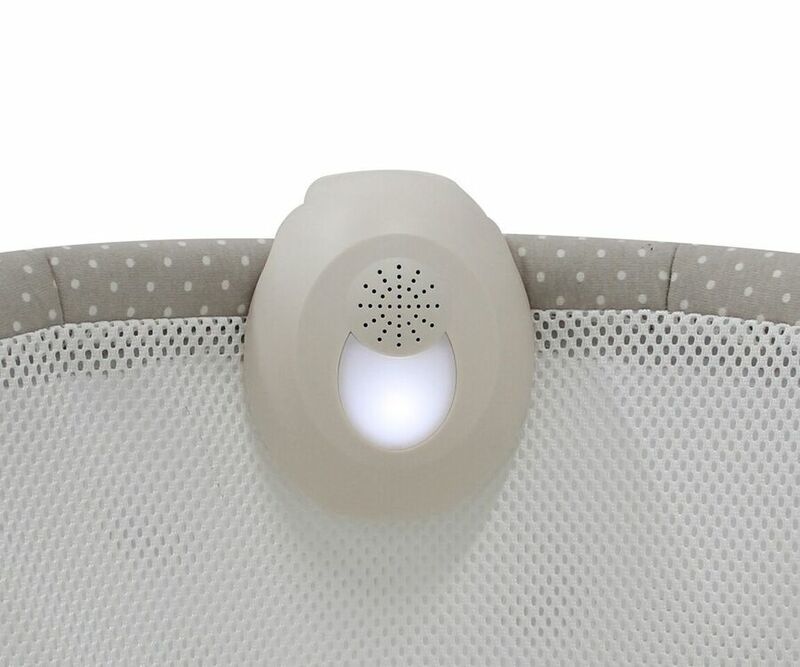 The soft glow night light allows parents to check on baby without disturbing them. 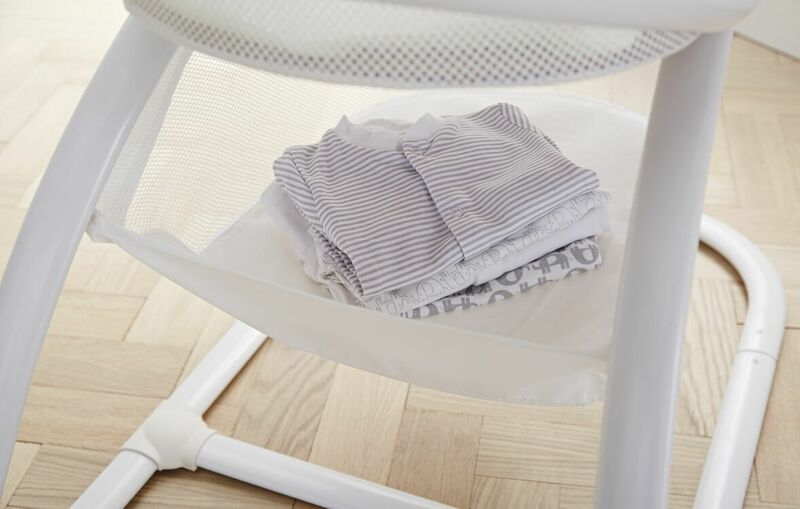 You can also remove the bassinet from the frame and the auto-latch system ensures a safe and secure return when attaching back to the frame. 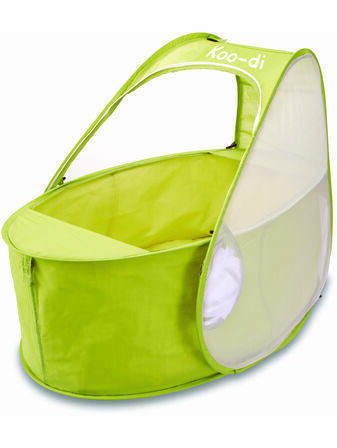 The storage basket below is perfect to keep all baby's essentials close to hand.